The display of the GS32 6QE Shadow works at Full HD resolution and sports IPS technology, which is nice, because it comes with full sRGB coverage. The GS32 6QE Shadow is based on an Intel Core i7-6500U dual-core Skylake processor that runs at 2.5 GHz (3.1 GHz Turbo). The integrated GPU in the processor is complemented by a discrete GeForce GTX 950M graphics card with 2 GB of GDDR5 memory. Next to this the new MSI notebook comes with 16 GB of DDR4-2133 memory and two SSDs with a total capacity of 512 GB (256 GB each). The first SSD uses a PCI-E interface, while the second one employs the well-known SATA 3.0 standard. In addition to all this the MSI GS32 6QE Shadow features Killer 2400 networking, Bluetooth 4.1, ESS Sabre HiFi sound plus 802.11ac Wi-Fi hardware. All this hardware has been placed in a chassis that is 19.8 mm thick and that weighs 1.2 kilograms. 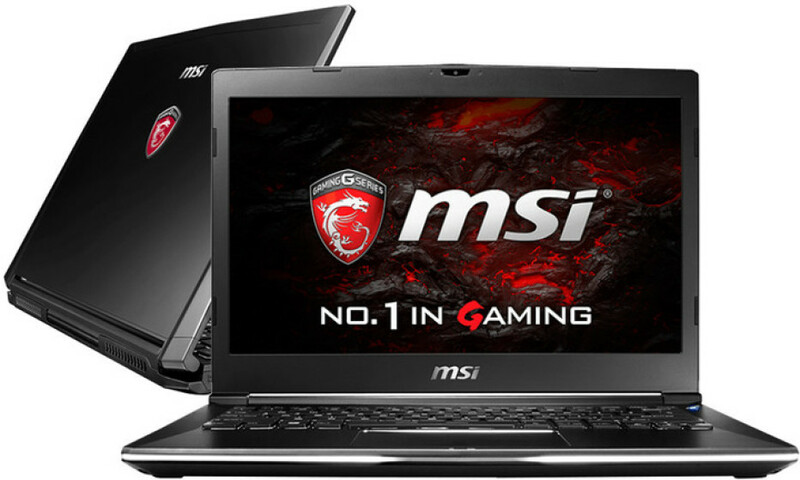 The new MSI GS32 6QE Shadow gaming notebook will be in stores on June 10. The device will sell for USD 1685.